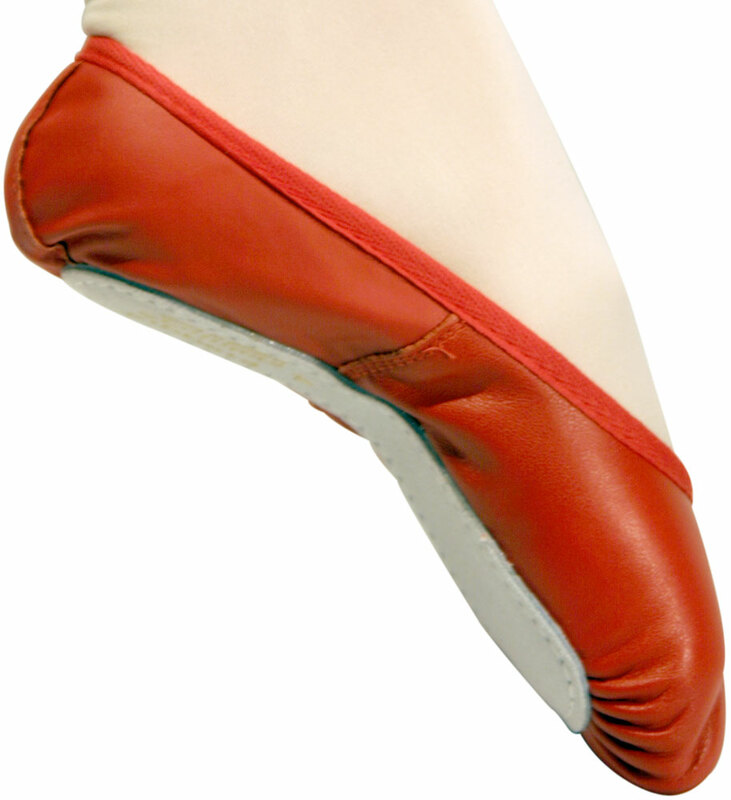 Our standard unblocked Ballet Shoe with 3/4 suede sole and pleated toes with leather upper. Can be used for a basic jazz, irish, highland and country dance shoe. Note: Elastic is supplied with these shoes. Note: These shoes are small to size and you will probably need to order at least one size bigger. If you need any help with sizeing please email us or call us on 0131 226 5457. Why not tell others about the good and not so good points, by writing a review. If I order ballet shoes of size 2.5, will they fit a child with a shoe size of 2.5? It all depends on the width of the foot, if they are narrow it's best to order approximately 1 size above the normal shoe size, if, however, they are wide you may need to go up 1.5 - 2 sizes. We aim to reply within 48 hours, however, during busy periods it may take longer. If you require a quick response please call us on +44(0) 131 226 5457.